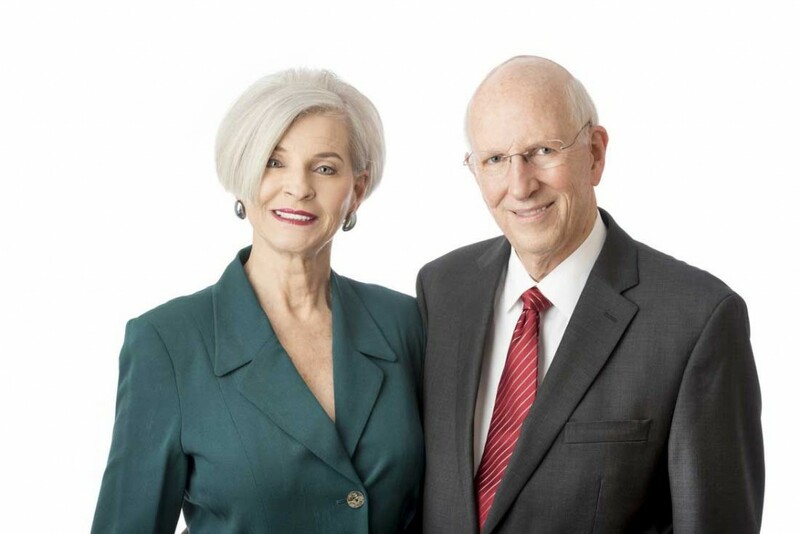 Jerry and Sherri Damerow, longtime supporters of STEM education at the University of Arkansas at Little Rock, will be honored during the eighth annual Fribourgh Award Reception. The Fribourgh Award recognizes individuals who made considerable contributions to the state through the disciplines of mathematics and science. The event will begin at 6 p.m. Thursday, Sept. 28, at the Pleasant Valley Country Club. Proceeds benefit the Science and Mathematics Leadership Endowed Scholarship Fund for undergraduate students. Jerry Damerow, a retired Ernst & Young partner, is on the board of Southern Bancorp and is chief financial officer of InterveXion Therapeutics LLC. He and his wife, Sherri, a retired kindergarten teacher, said the award presents a great opportunity to highlight the importance of STEM education. 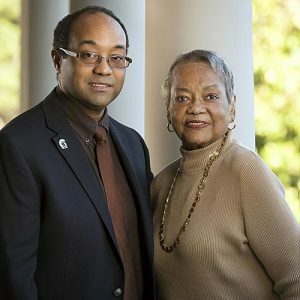 The Damerows believe helping students earn a college degree in a STEM area represents a “commitment to lifelong learning,” a goal the couple has supported for many years. Jerry Damerow recently was named chair of the newly created Science Dean’s Council at UA Little Rock. Council members advocate on behalf of the UA Little Rock College of Arts, Letters, and Sciences and garner community support for science programs, including faculty and undergraduate research funding, the Fribourgh Award receptions, and the Science Olympiad. Jerry Damerow works at InterveXion Therapeutics LLC , a University of Arkansas for Medical Sciences BioVentures start-up company that has a drug candidate for the treatment of methamphetamine in clinical trials. His previous experience includes serving as associate director of UAMS BioVentures; as a managing partner for Ernst & Young operations in San Juan, Puerto Rico, and Southeast Asia; and as a management consultant for early stage businesses. His civic and professional involvement includes serving as a member and past director of the Rotary Club of Little Rock, as past board chair of the EAST Initiative, as chair of board of directors, as UA Little Rock’s Business Advisory Council member, and as a former chair of UA Little Rock’s College of Science and Mathematics Advisory Council. Sherri Damerow is a retired kindergarten teacher and artist. She has been involved in numerous charitable causes, including teaching computer skills to seniors at the UAMS Donald W. Reynolds Institute on Aging and volunteering with Literacy Action of Central Arkansas and the Humane Society of Pulaski County. The Damerows have been ardent supporters of the Fribourgh Award Reception since it began in 2010 to honor the late Dr. James H. Fribourgh, UA Little Rock professor emeritus, who served the university for more than 45 years as chair of Life Sciences, interim chancellor, vice chancellor for academic affairs, and distinguished professor of biology. Jerry Damerow, who knew Dr. Fribourgh through their mutual membership in the Rotary Club of Little Rock, said he and his wife were honored to receive the award named after someone who made so many contributions to UA Little Rock.